A northwest Iowa production facility slated for closure will remain open, with new ownership on the horizon. Elanco Animal Health announced a year ago it would close its facility in Larchwood. 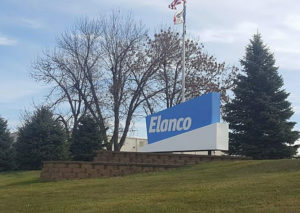 The former head of engineering for the plant, Eric Schuler, was among the 130 employees who learned in September 2017 that Elanco planned to move production to its plant in Fort Dodge. “A few days after that, knowing there was a significant impact to a lot of my coworkers and the community, I came up with the idea to purchase the site and start a new venture to keep the site viable and maintain as many jobs as possible,” Schuler said. The new company is called Vos Bio-Tech. According to Schuler, they are looking for opportunities in large animal vaccines first, like the plant has done since it opened in 1979. Elanco will continue to operate the plant through the end of next year. 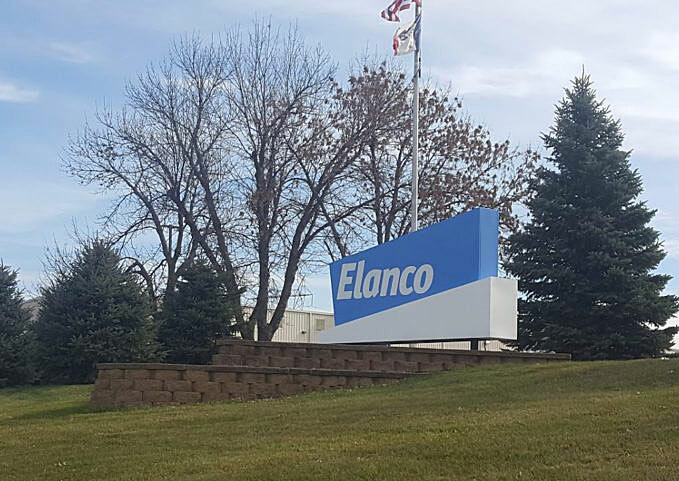 “The good thing with the timeline of Elanco continuing to operate the site until the end of 2019 is that gives us some time to establish new business until they’re done with their operations,” Schuler said. Vos Bio-Tech is based in Harrisburg, South Dakota, about 20 miles west of Larchwood. Vos closed on the acquisition of the Elanco operations in mid-August.